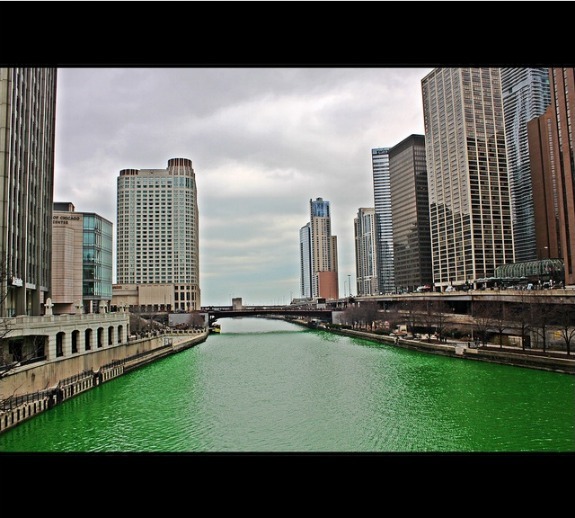 Do you have any big plans for St. Patrick's Day? If you ever get to experience the Chicago river you'll see an incredible shade of Irish green to celebrate St Patty's Day. They know how to party it up in Chicago! 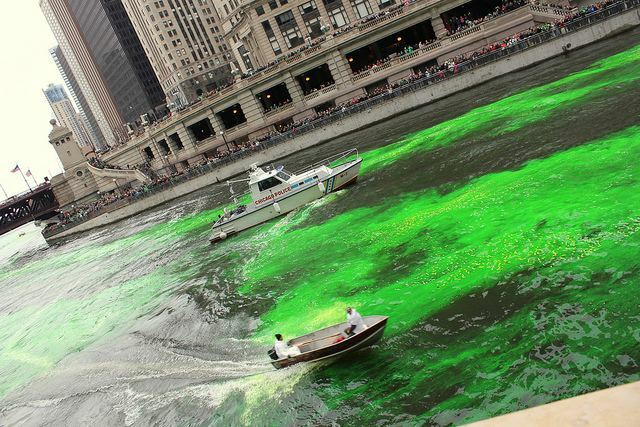 The crazy thing about this is the river is always a murky shade of green throughout the year. 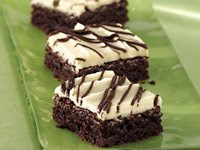 I'm not Irish...but I wish I was! 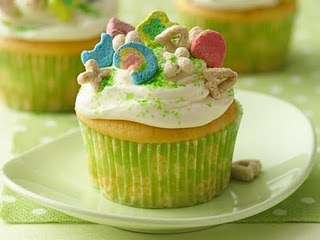 We are making St. Patrick's Day cupcakes on Thursday, so I'll have to pick up some Lucky Charms as a topper! Have fun in Chicago! Me too, but I do LOVE the color green and love to wear it too! !